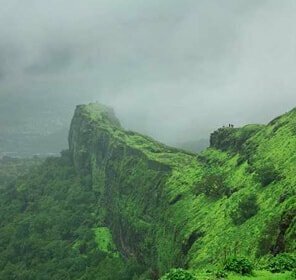 Tamhini Ghat in Maharashtra is a mountain pass situated between Tamhini and Mulshi. 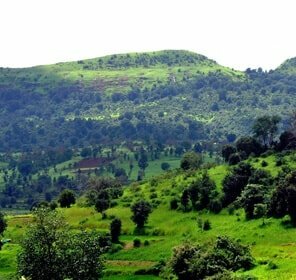 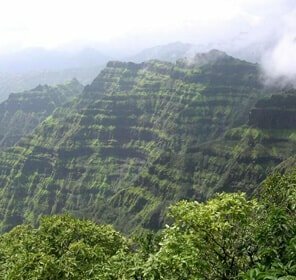 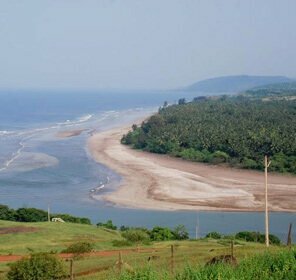 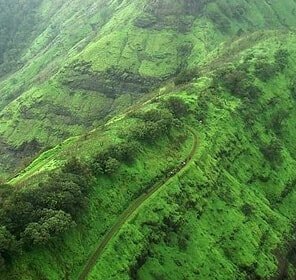 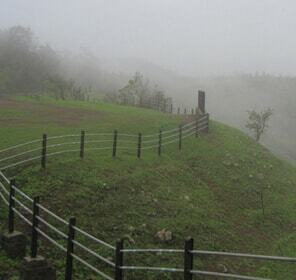 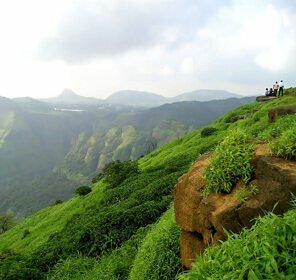 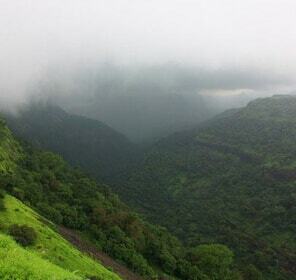 The Tamhini hill station is one of the most popular hill stations in Maharashtra. 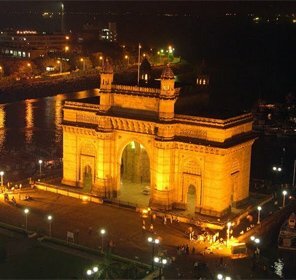 There are a number of places to see here and thus it is an ideal weekend getaway for the city dwellers. 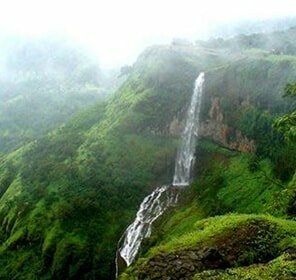 The surrounding is very beautiful comprising of lakes, dense forests and many waterfalls. 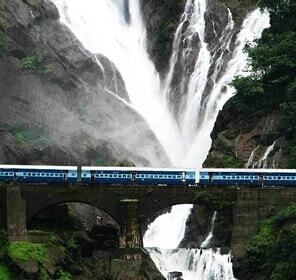 It is an easily accessible place and provides a good connectivity via road, railways and airways to all the major cities of the country. 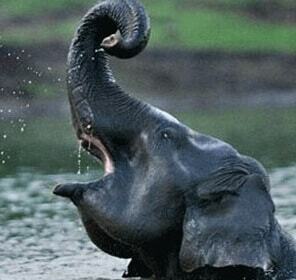 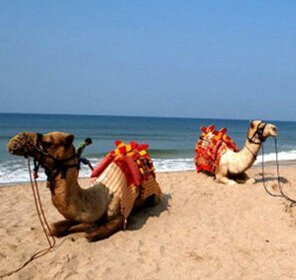 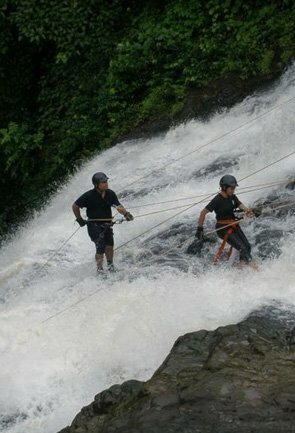 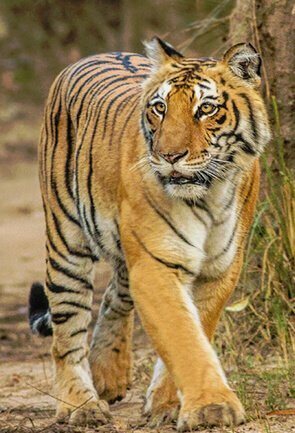 Holidays in Tamhini are a package mixed with adventure and witnessing the beauty of nature at its best. 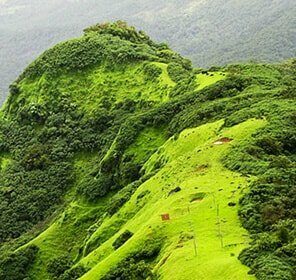 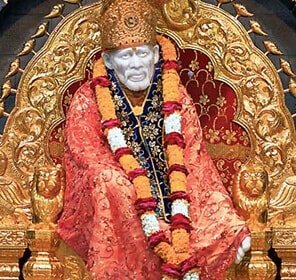 This place becomes more beautiful during the monsoons when the surrounding is covered with lush green grasses, the hills appear deep brown and watching the nature is a treat to the eyes. 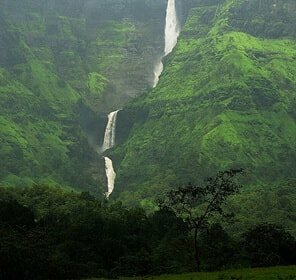 Tourism to Tamhini Ghat is incomplete without exploring the Mulshi Dam backwaters and experiencing the excitement of river rafting. 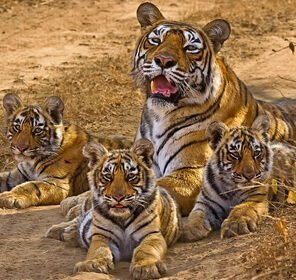 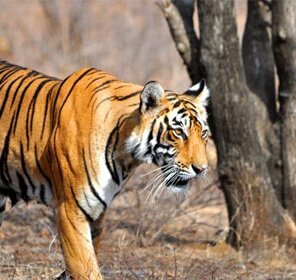 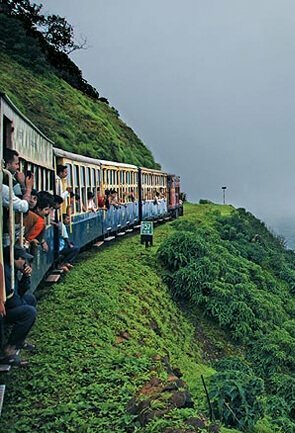 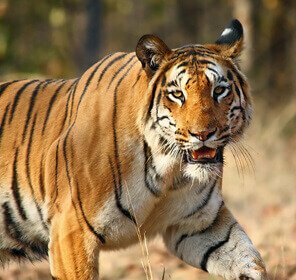 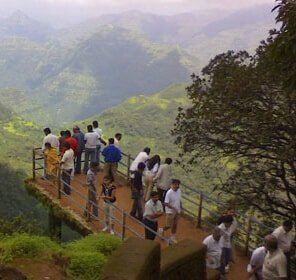 Nature sightseeing is the most amazing and appealing part of the tour to Tamhini Ghat hill station. 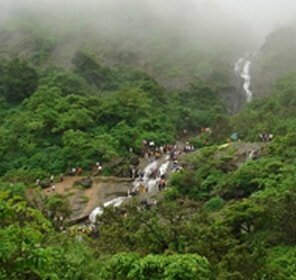 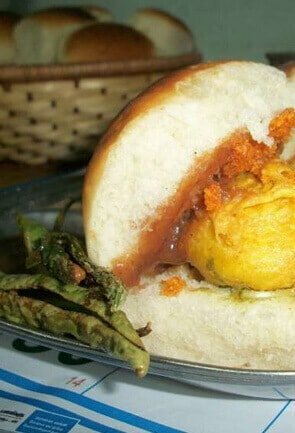 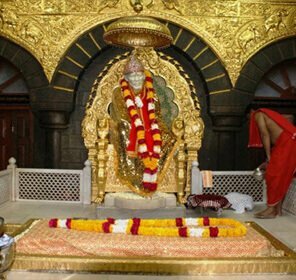 There is a place near the ghat named Kolad where one has to reach by travelling over the bridge that stretches above the river Kundalika. 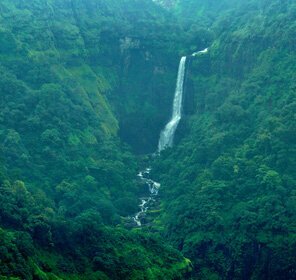 Here as well the nature has a lot in store for the tourists comprising of the gushing streams, the green carpet spread all over, the dark dense clouds decorating the sky and the mesmerizing waterfalls. 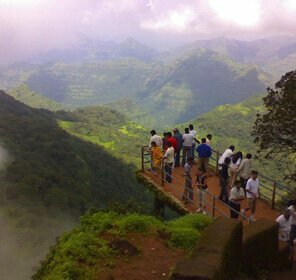 The place attracts tourists especially the nature lovers from far and wide. 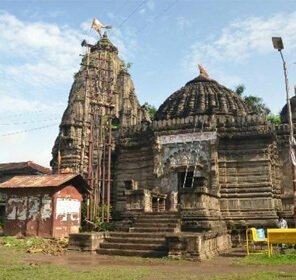 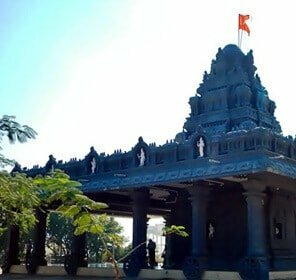 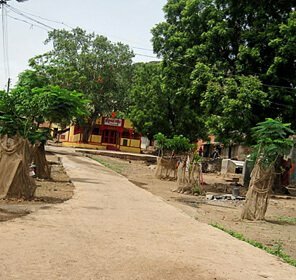 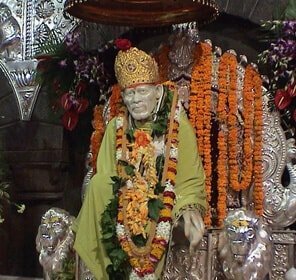 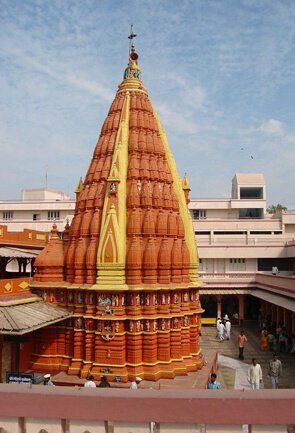 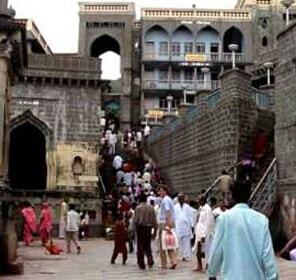 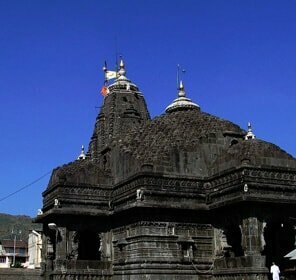 There is a temple near the ghat dedicated to the Goddess Vanjai which is a very sacred place. 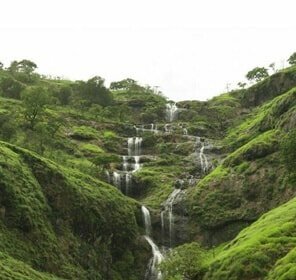 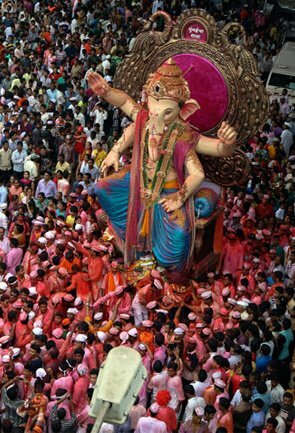 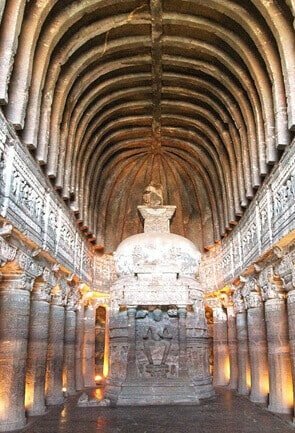 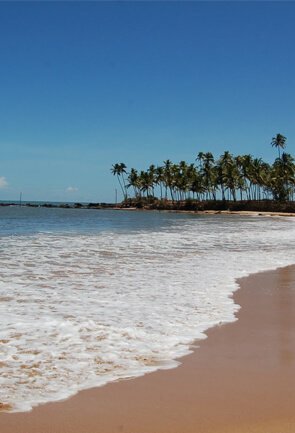 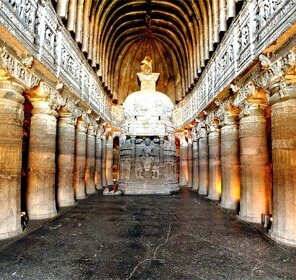 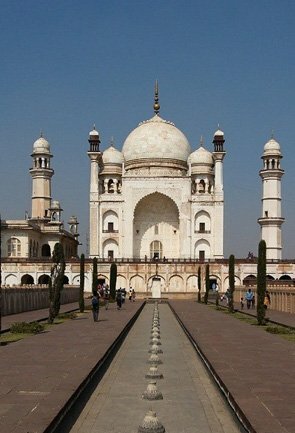 The place has an enchanting charm that appeals the tourists and imparts peace to their mind and soul. 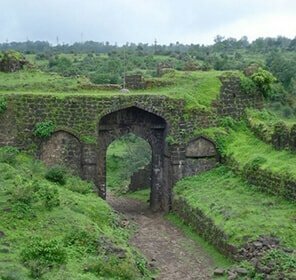 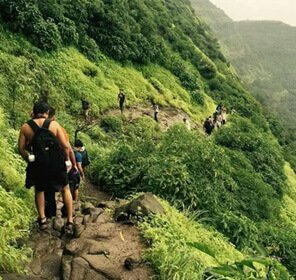 Among the must visit places here is the Sinhagad Fort. 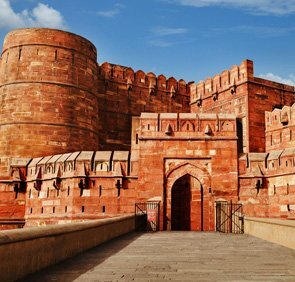 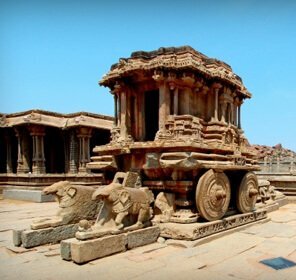 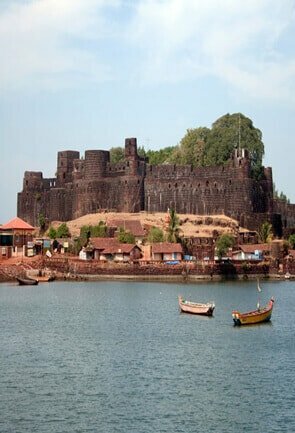 This fort has got historical importance because a very important battle was fought here. 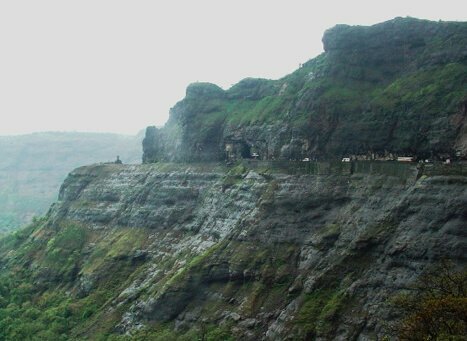 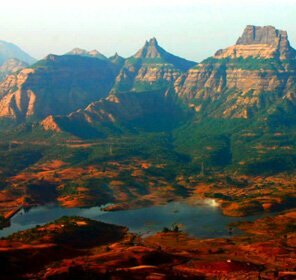 This fort is a combination of several other forts namely the Rajgad, Purandar and Torna and lies in the middle of these forts. 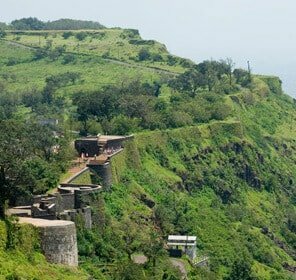 The fort lies about 1312 meters above the sea level and gets protected naturally because of its height. 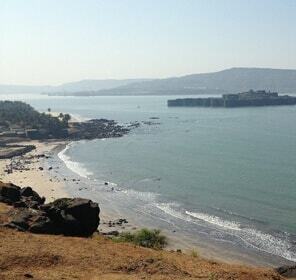 It will be fun to explore the fort for history buffs as it would add more to their knowledge. 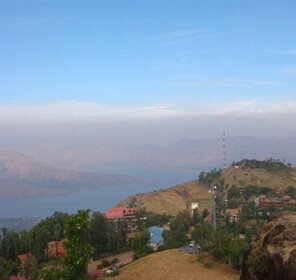 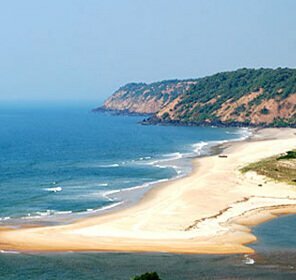 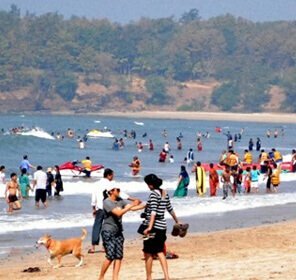 Being a popular hill station near Mumbai, it is often visited by the people living there and is an amazing place to spend a peaceful weekend. 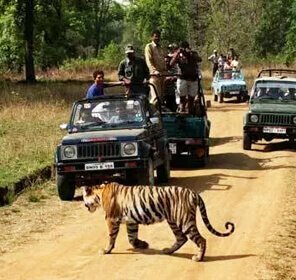 The tourists can spend some time in solitude and amidst the beauty of nature which helps in reviving inner harmony in one’s mind. 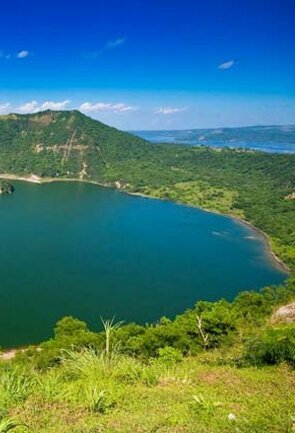 Bhira Dam is yet another place here to be visited where tourists can spice up their trip by taking part in the water rafting sports. 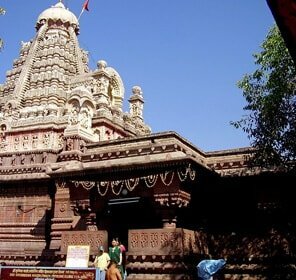 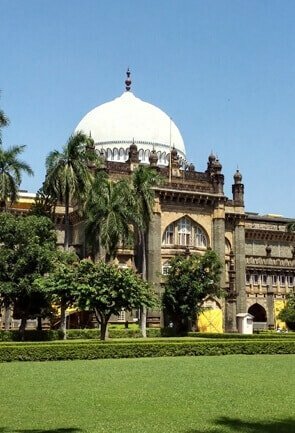 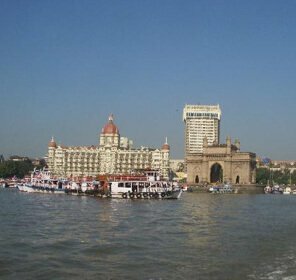 The other tourist activities here involve visiting the Ghosala Fort which is very well known for its design and architecture. 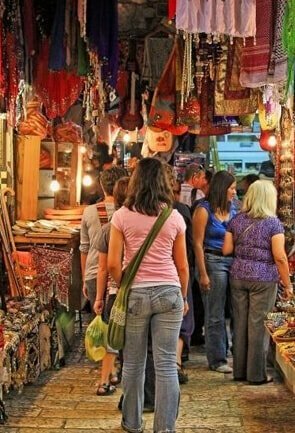 There are a lot more things to do here apart from sightseeing. 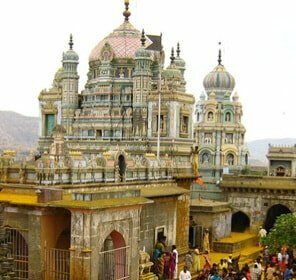 You can either plan a short trip to the ghats or take some more time to visit the nearby places around as your specifications. 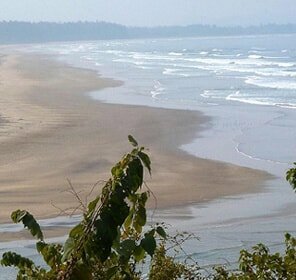 Several cottages and resorts have been built here for the visitors to stay comfortably. 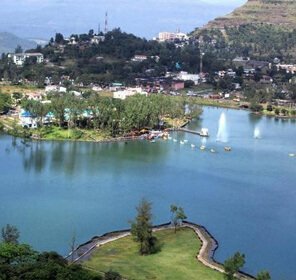 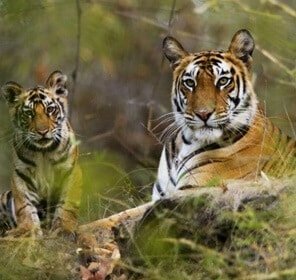 As monsoons enhance the beauty of the place even more you must plan your holidays at this time of the year to get the true essence of the hill station.